Review So you’re trying to revive the fortunes of what was, until a few weeks ago, the biggest mobile phone manufacturer on the planet. You’ve launched a handset or two with a new operating system and they’ve gone down quite well. So what next? How about taking one of those handsets and releasing a near-identical one, different only in size and capabilities. Bigger and better, you know? 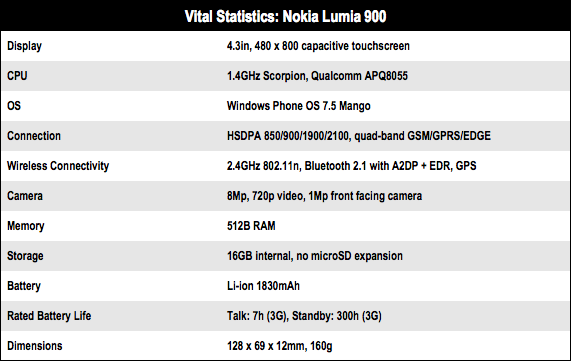 This, of course, is what Nokia has done with its new Lumia phone, the 900, which builds on the strengths of last autumn’s Lumia 800. 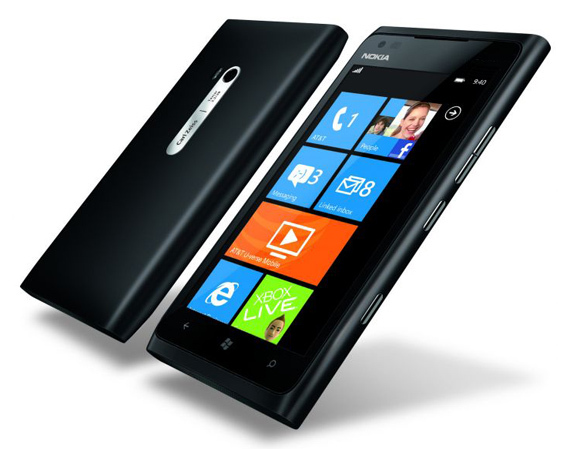 So it retains the chic matt finish, the industrial design language and the nifty Windows Phone operating system. But the screen is bigger, there’s a front-facing camera, and some other improvements. 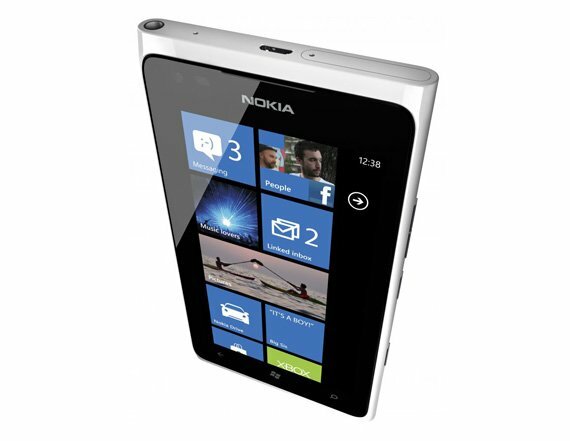 At a glance, it looks very similar, and you could be fooled into thinking we’d zoomed in on the Lumia 800. Changes in the shape are mostly limited to a screen which is now flat, unlike the curved-edged display on the earlier handset. This screen is gorgeous: bright and colourful as you’d expect from an OLED screen – or Clear Black Display as Nokia calls it. It’s sharp and vivid, making the Windows Phone tiles look great. The most disappointing detail of last year’s model was the fiddly charging socket cover: a flip-up slice of plastic that was easy to break. This has been replaced with a neat open socket, centrally positioned on the top edge. Much better. The new phone feels different, too. Both old and new models favoured a matt polycarbonate finish but this one is smooth, though still pleasant to the touch. And being plastic, the phone is light, too. The new model has the standard Windows Phone virtual buttons beneath the screen and the bigger real estate here makes them easier to activate. More importantly, the Lumia 900 comes with a bigger battery. This 1830mAh cell lasts significantly longer than the Lumia 800 did. This is just as well, because that model was beset by power management issues. Despite the juice needed to power the bigger screen, the Lumia 900 won’t run out during a day’s heavy use.